Soft Carry Case Only. Manikins not included. 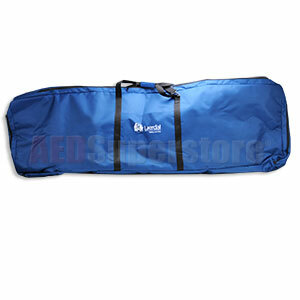 This heavy-duty soft carry bag holds the Laerdal full-body manikins, such as the "Kelly" series. Manikins can be stored in this carry case withou removing its legs.